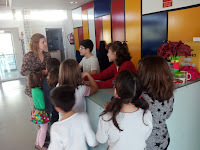 BIBLIOTECA LAS ERAS " LA CIUDAD". 16/17: Taller del Ampa y la Mancomunidad. 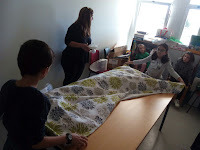 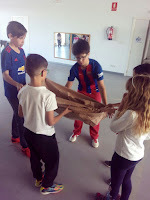 TALLER DE TAREAS DOMÉSTICAS E IGUALDAD. 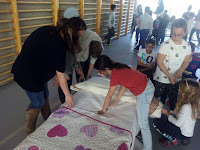 HACER LA CAMA, TENDER ROPA, CAMBIAR BOMBILLAS, RECICLAR, HACER DESAYUNOS Y COMPRAS CON UNA DIETA EQUILIBRADA, DOBLAR ROPA, BARRER, PONER LA MESA Y FREGAR. 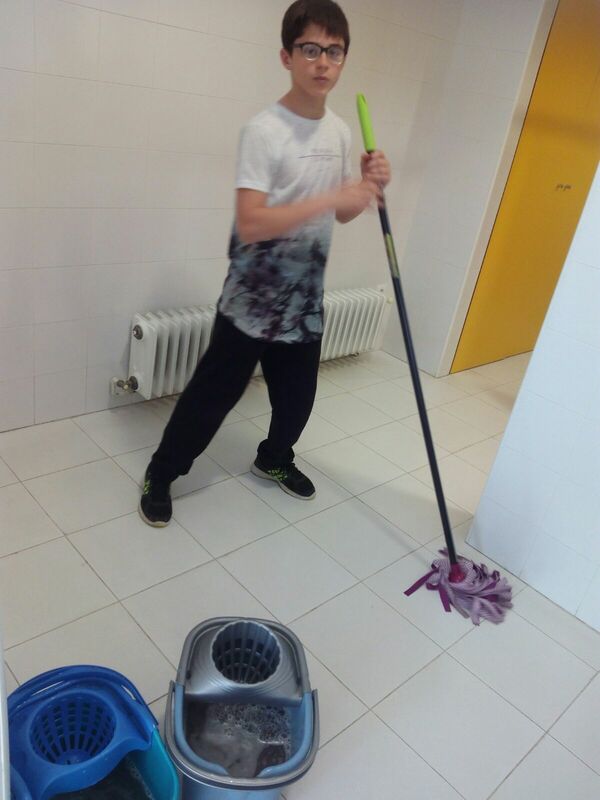 HEMOS ORGANIZADO LOS GRUPOS EN FAMILIAS, MEZCLANDO ALUMNOS DE TODAS LAS CLASES DE PRIMARIA. 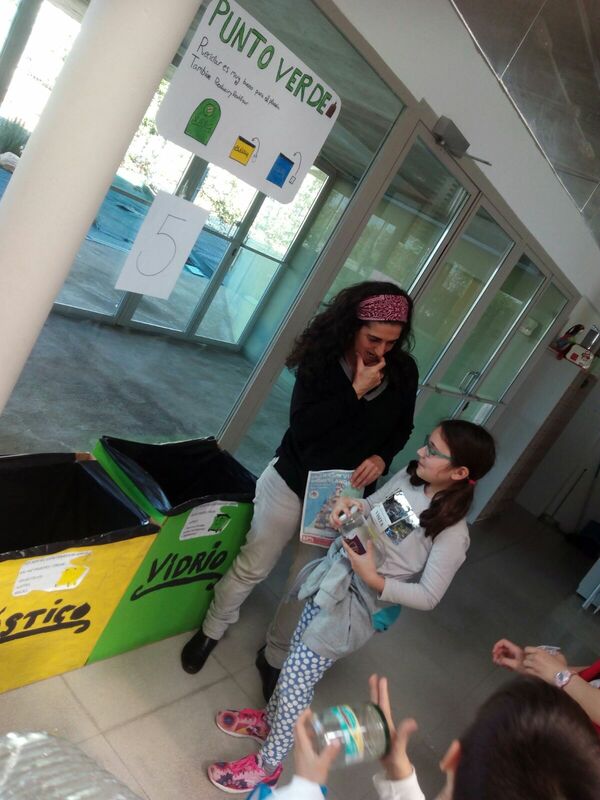 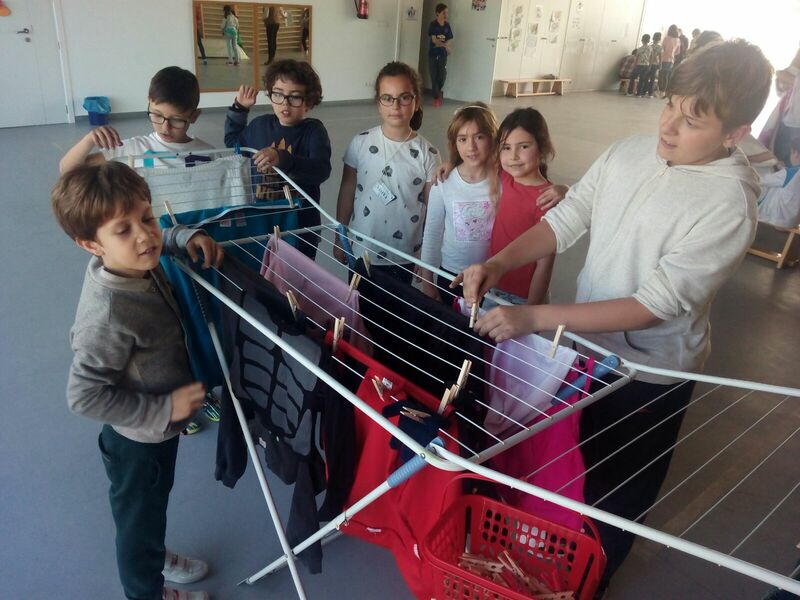 ESTAS FAMILIAS SON LAS FAMILIAS DE ERALIA, 10 GRUPOS EN LOS QUE INCLUIREMOS PARA OTRAS ACTIVIDADES A LOS ALUMNOS DE INFANTIL. MUCHAS GRACIAS AL AMPA Y A LA MANCOMUNIDAD POR DEDICAR VUESTRO TIEMPO A ENSEÑARNOS.